My family and I are huge fans of The Hobbit and The Lord of the Rings book series and movies. Therefore, I was so excited to discover a selection of gift ideas that is sure to please any fan of The Lord of the Rings…………ocarinas from STL Ocarina! STL Ocarina has a wonderful selection of “magical” ocarinas including both Hobbit and Elf themed ocarinas. The ocarina is surprisingly easy to learn how to play basic notes and I appreciate that it has a very soothing and relaxing sound. My son, Adam is eight years old and wants to learn how to play along with my husband who is also a fan of the series. 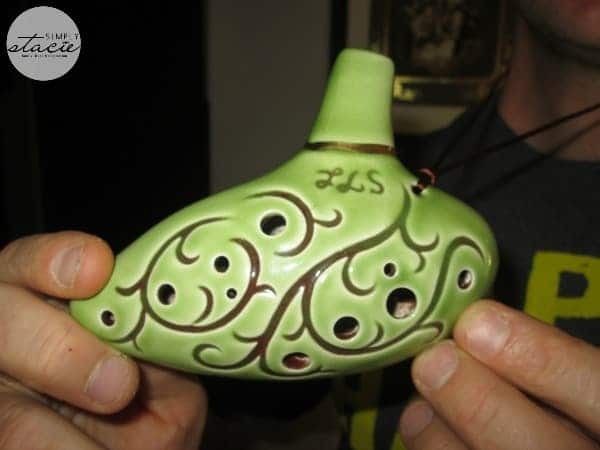 I appreciate the pleasing sounds as opposed to Adam’s past experiences banging on the drums and strumming of his electric guitar…..this ocarina is a huge improvement. There are different options to choose from so you can be sure to find the perfect fit including four new ones that were inspired by The Lord of the Rings including the 12-Hole Tenor Hobbit Ocarina, the 6-Hold Lord of the Rings Shield Ocarina and the 12-Hole “Elf” Tenor Ocarina which is available in two colors. I really love the 12-Hole Tenor Hobbit Ocarina (SRP $59.99) which is so beautifully crafted. It is five inches long and it is tuned to the key of C Major with a pitch range of 13 notes. I was impressed to learn that it can perform both sharps and flats and it includes a Lord of the Rings songbook and an online instructional booklet. We have been practicing to learn how to play this ocarina and my eight year old son is the one who is picking it up the quickest. In fact, he asks to practice every day since we received it. He finds the online Ocarina lessons on how to read music to be especially helpful and played his very first song for the family last night. 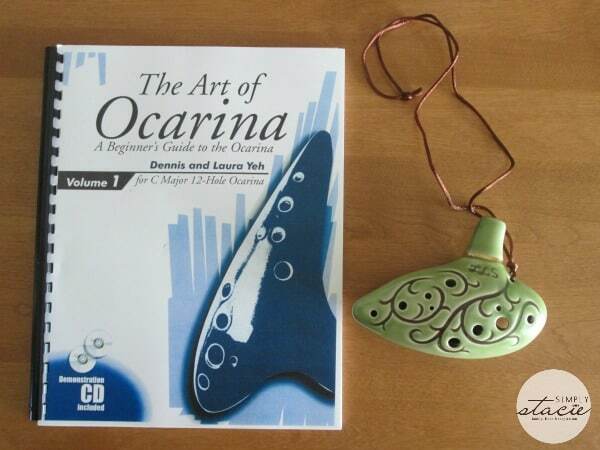 STL Ocarina has ocarinas available in a variety of price points for virtually every budget and includes options for beginners, professionals, collectors, young musicians and Legend of Zelda fans too. You are invited to visit STL Ocarina to browse the entire collection of ocarinas…..which one do you think would make the perfect gift for your Lord of the Rings fan this holiday season? 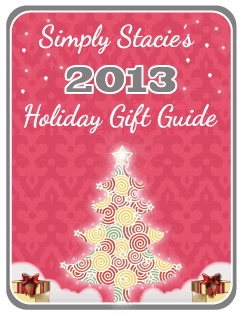 Now THAT would make a fun and unusual gift!